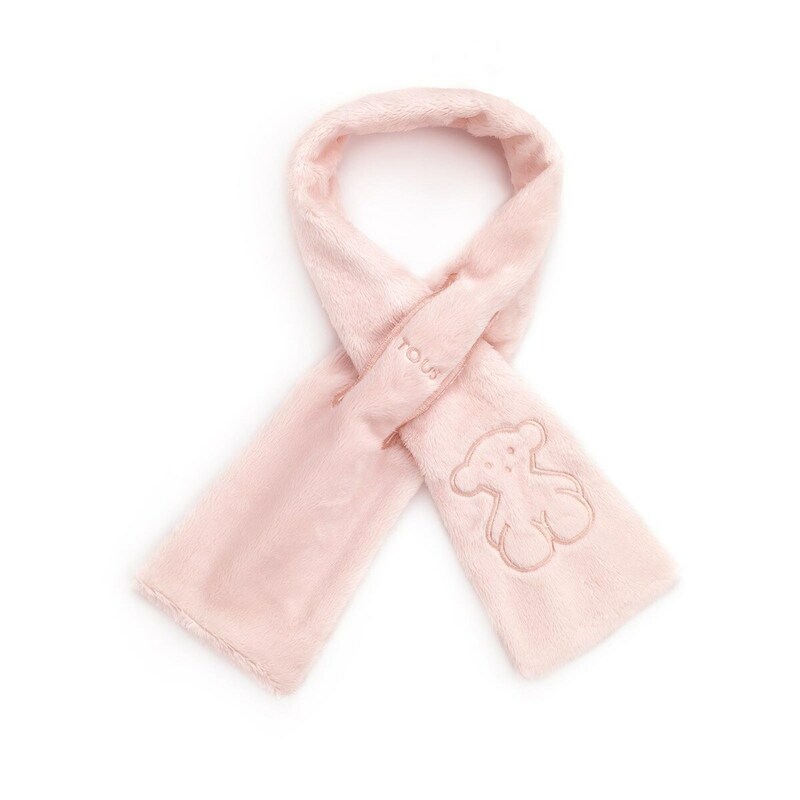 Baby TOUS scarf. 3-6 months. 100% cotton.